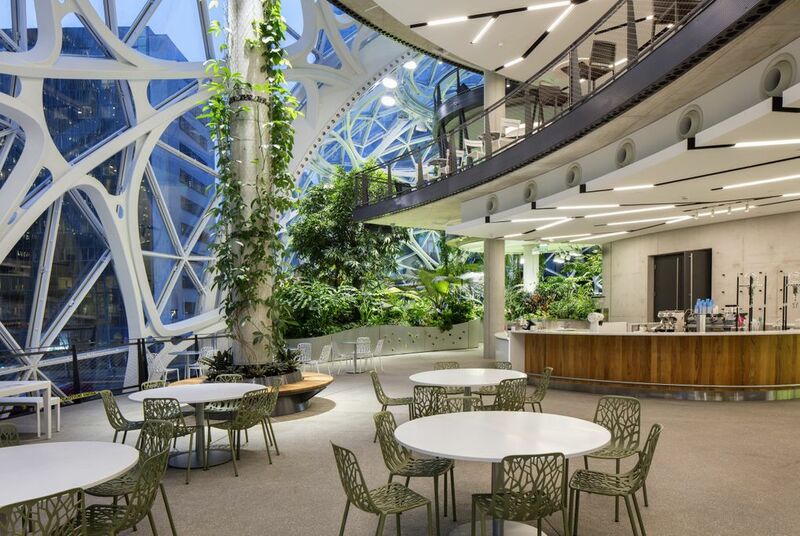 Go inside the Amazon Spheres. Here’s how. 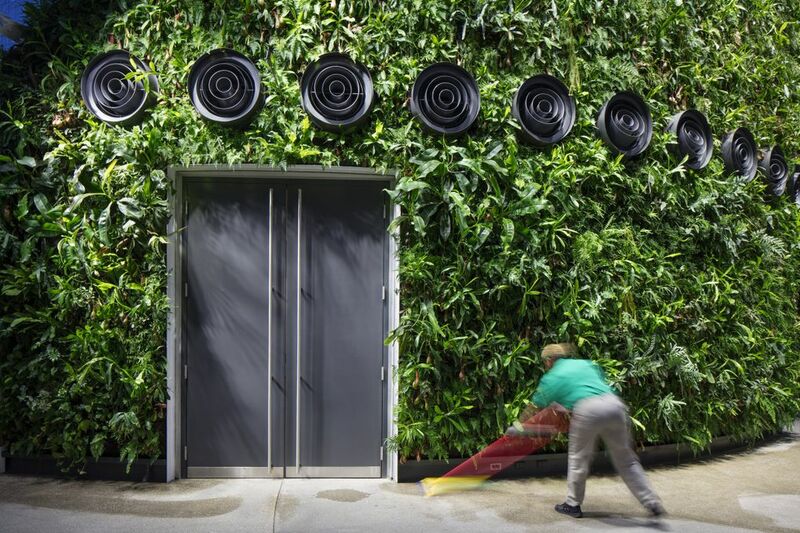 Amazon’s new urban botanical garden is primarily intended as an employee workspace, but the Seattle company has set up a few ways to tour the space. But the company has set up a few ways for the public to access the geodesic domes — in downtown Seattle on Lenora Street between Sixth and Seventh Avenues — starting Tuesday, when the Spheres officially open to visitors and employees. Amazon has set up an exhibit space, showing off details about the Spheres design and the plants within, on the ground floor. Called the Spheres Discovery at Understory, it’s open 10 a.m. to 8 p.m. Monday through Saturday, and 11 a.m. to 7 p.m. on Sunday. Admission is free but you must make a reservation at www.seattlespheres.com/visit-understory. Amazon says the exhibit takes 20 to 40 minutes to browse. Vote: Will Amazon’s Spheres replace the Space Needle as the new symbol of Seattle? Interested in seeing the employee-only areas? Amazon’s guided headquarters tours, offered on Wednesdays, will include a stop at the Spheres. Getting in is difficult, however: Amazon’s free tours are fully booked through June, which is as far out as its reservation system goes. (You can opt into a waitlist, however). Amazon now also offers a third option: Free public visiting hours on two Saturdays a month. A reservation is required for the unguided visit. The first open house date available online is April 21. Two retail spaces in the Spheres, with occupants to be named later, will also be open to the public.